GlobeIn: October Benefit Basket Spoilers! Cost: $19.95 per month; unsubscribe anytime with no obligation. What is GlobeIn Benefit Basket? In the Benefit Basket you will receive one handcrafted good from a remarkable, remote artisan to give them global reach. The handcrafted good will be packed into one of GlobeIn’s colorful baskets from their weaving collective in Oaxaca, Mexico. In addition to trying to get the artisan some recognition, GlobeIn shares their story and community as well as the impact of your support. (Bottom of glass is slightly more narrow than the rim). 2) GlobeIn Signature Palm Leaf Basket from Oaxaca, Mexico (Retail $12). Basket designs and colors may vary (i.e. round and square). When she was a child, Nora Matunda’s hometown of Maungu was a tiny village subsisting off charcoal burning and bus Cristaluc emerged from the enthusiasm and effort of a Mexican man who at a young age had the opportunity to work with blown glass. Thanks to his experience making this kind of products and following the advice of a friend, he decided to start his own factory supported by his family. Cristaluc started in March 2001 and since then the goal is to preserve the art of glasswork, and the goal is to become one of the best in Mexico. 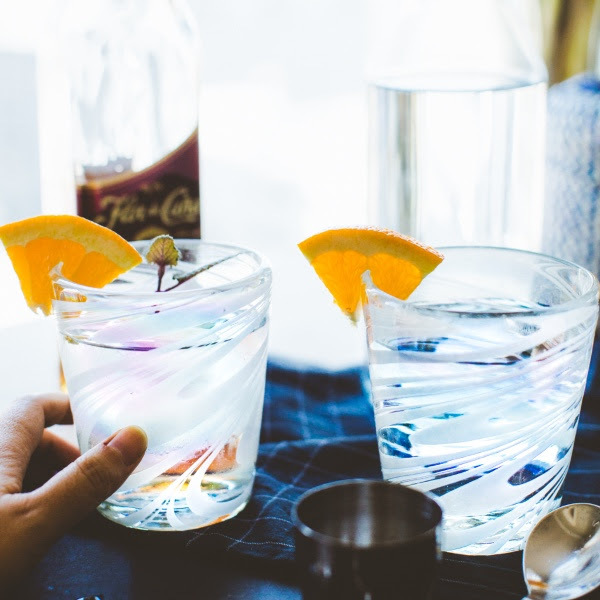 Currently Cristaluc is recognized among its customers for being a responsible company, maker of beautiful glass pieces of high quality, all of them made in Tonala Jalisco. Their products are sold in all Mexico and other countries of the world. 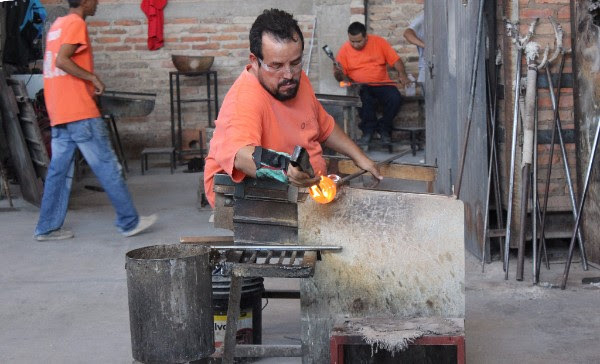 Glass blowing is an art that many artisans in Tonalá Jalisco adopt as a way of life. Each piece has a process that involve 8 to 14 glassmakers. Cristaluc employs nearly 40 local artisans, providing a steady income and giving to them a special place to practice their talent. All this make possible the quality, timeliness and service that distinguishes Cristaluc team in the craft industryh meat. Too poor to afford school, Nora considered taking up charcoal burning herself. However, what little knowledge she had of environmental issues led her to opt for working on her family’s farm. Eventually, her family was able to send Nora off to study tailoring. On returning to her village, which had grown into a small town, Nora took a gamble and opened her own tailoring business. The business took off, and in 2002 she became one of the pioneering seamstresses to help launch Wildlife Works’ Eco Factory. Today, Nora is a supervisor. Will you be ordering the GlobeIn October Benefit Basket? Let us know how you like it! Which part of the Artisan’s story resonated with you? I know what part of this one struck me. ← Sock Panda: New Halloween Socks Sale! !